Experience unparalleled waterfront living. Situated perfectly on the Catawba, The Residence at Tailrace Marina provides you with endless options for you to eat.boat.live. Take a dip in our sparkling resort inspired pool, get cozy by our outdoor fire pit, or even enjoy a glass of wine on your private patio overlooking the lake. 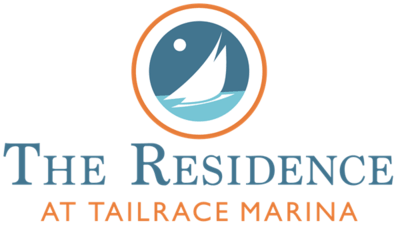 Whichever way you chose to spend your day, The Residence at Tailrace Marina has endless options for you to experience waterfront living at its best. Pet policy: We welcome 2 pets per apartment home, up to 100 lbs.combined weight. There is a $300 non-refundable pet fee. Pet rent is $20 per month. Aggressive breeds are prohibited. Please call our leasing office for more details. Parking Comment: Surface and covered parking available.